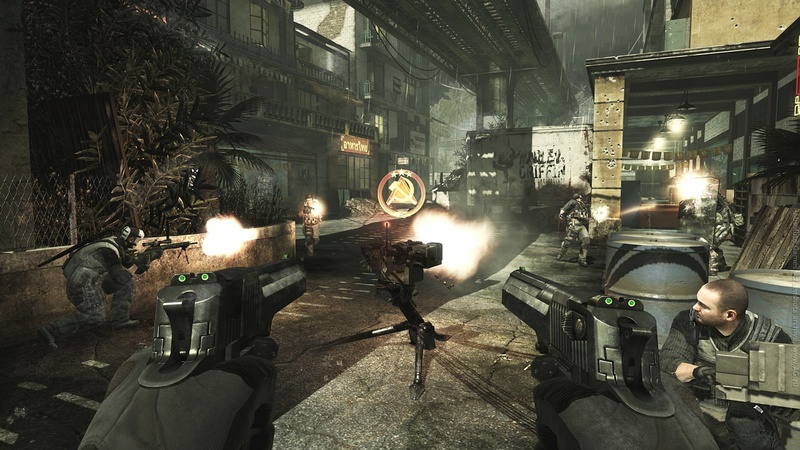 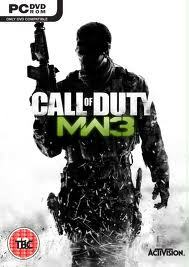 Call of Duty: Modern Welfare 3 is a highly fascinating First shooter game that is well recommended for all Game lovers. 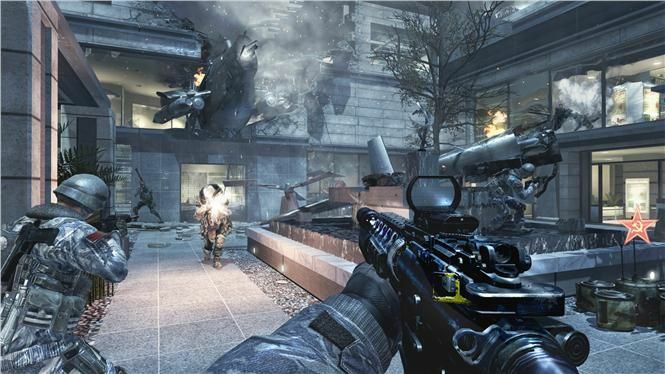 On our previous post on Gaming, I made mentioned of the five top first person shooter (FPS) games that is highly recommended for our PC in 2014 and Call of duty: Modern Welfare 3 also made it on our list. 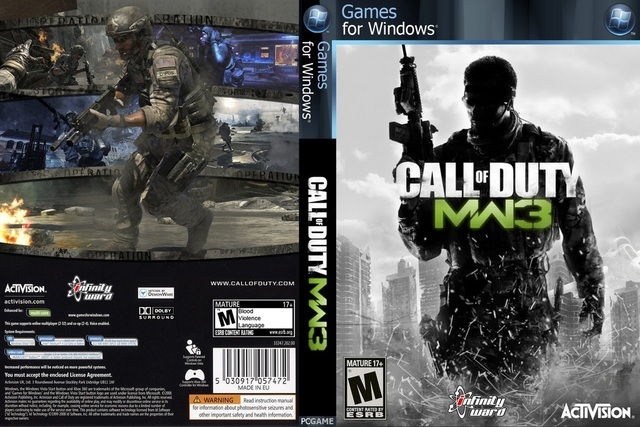 That's really a good news to say. 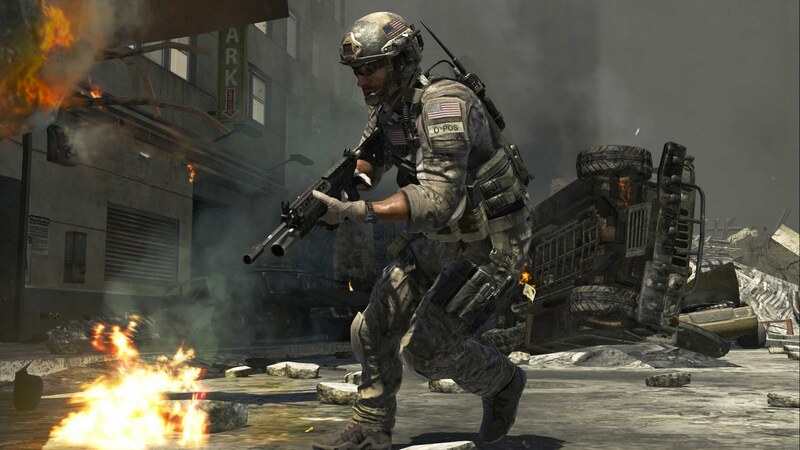 Taking of the developnment date and industry of the Call of Duty 4, Actually, it was released on the 8th of November 2011, developed by infinity ward and published by Activision for Microsoft Windows, Mac OS X, Xbox 360, PS3 and Wii. 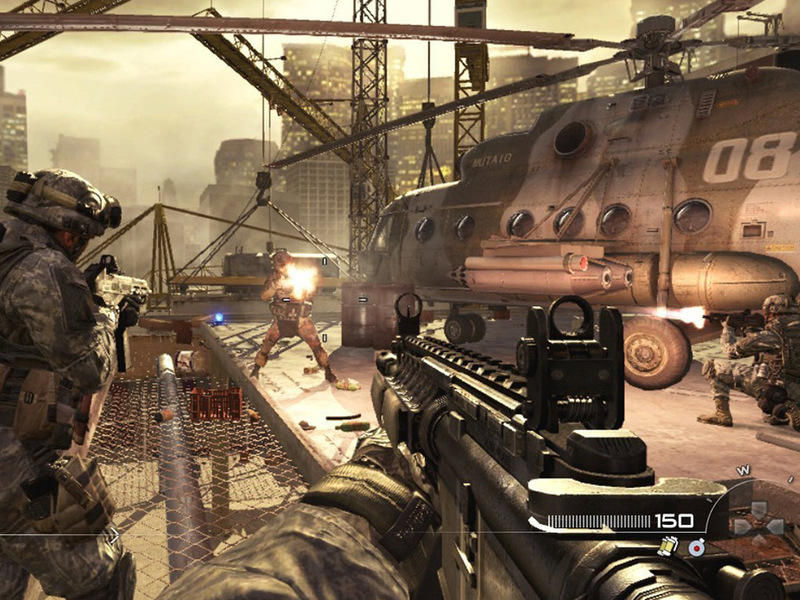 The Game mode(s) of the Call of Duty: Modern Welfare 3 comprises of the Single player mode and the Multiplayer mode.